Madhu Ultra Mixture Grinder 550W Mixer Grinder is made using high quality material for a trouble free long life with standard warranty of 12 months. 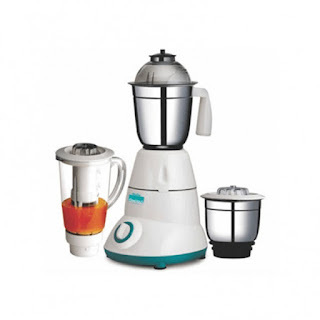 A series of super efficient Kitchen appliances, to turn difficult work in cooking into magic. We have all Nepal Delivery Service.